Yet another glitch in the game. 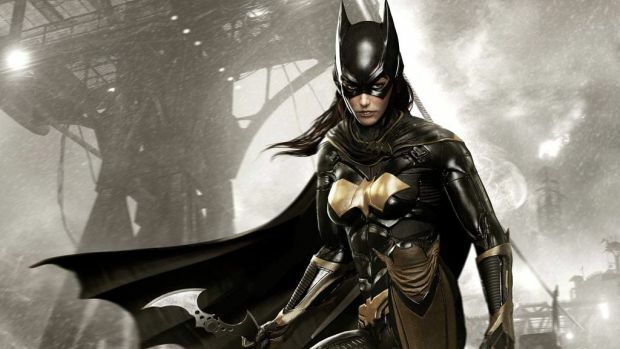 Since Batman: Arkham Knight launched, it seems as if there has been one problem plaguing the game after another. This is despite the fact that by all accounts, it can be a very good game when it’s working properly. Despite the quality of the game, there have been a number of fixes for both the console and PC versions issued over the last few months. Despite those fixes there are plenty of problems still popping up. One such issue that has recently jumped to the forefront is a glitch in both the Xbox One and PS4 versions of the game that will allow players to free roam with any of the playable characters. Normally, the free roam option should only be doable by Batman, with the other playable characters locked into their specific story missions. A new video shows the “Corner Cover Zipping” Glitch, which allows for this free roam of any of the characters that are in the game. This glitch highlights a few bugs that some players actually prefer not be fixed, because they want to take advantage of the unexpected exploits that will pop up every now and then. If this kind of a glitch is one that you would enjoy playing, then you can watch the video in order to figure out how to use it. For now, there is no mention of this particular issue being known or a fix on the way. 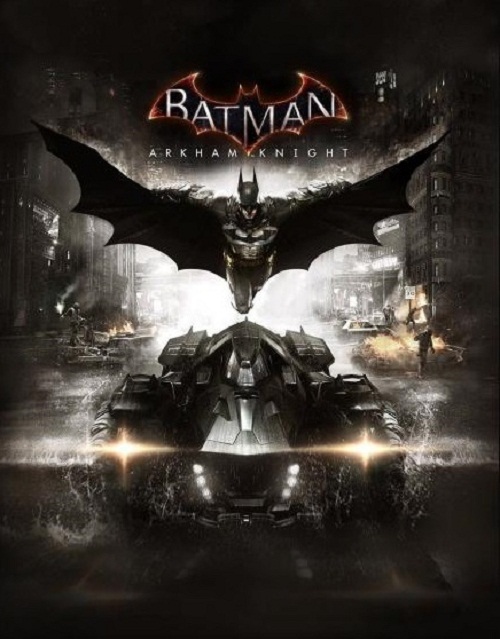 That means, for now you can play with the glitch on for Batman: Arkham Knight.